Huawei’s P20 series phones are a tough act to follow. They launched on a high note, especially with the Pro model notching the highest score on camera-rating site DxOMark. Can their successors impress us even more? We’ll soon find out, as the Huawei P30 and P30 Pro have just been unveiled at the technology giant’s global event here in Paris, France. Most of the leaks were spot-on, from the camera to the design. If you are a mobile-photography enthusiast who’s looking for a smartphone, you’d probably want to hold off from buying one now. 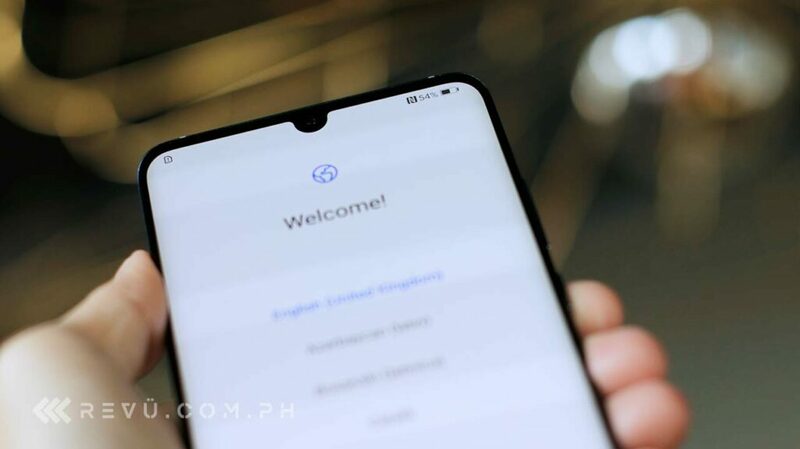 Wait for the P30 or P30 Pro to become available in your country before making a decision. Yes, they are photography-focused as the #RewriteTheRules hashtag associated with them have long indicated. They are part of the lineup that debuted Huawei’s partnership with prestigious German optics manufacturer Leica, after all. Remember the P9 series, which introduced the first Leica dual-camera setup in 2016? Understandably, the Huawei P30 Pro gets the more impressive camera specs. It packs four cameras on the back: a 40-megapixel, f/1.6 main shooter with optical image stabilization; a 20-megapixel, f/2.2 ultra-wide-angle option; an 8-megapixel telephoto camera capable of 5x optical zoom and 10x hybrid zoom; and a time-of-flight sensor — a first for a Huawei phone. The regular P30, on the other hand, pairs a 40-megapixel, f/1.8 primary camera with a 16-megapixel, f/2.2 ultra-wide-angle shooter and an 8-megapixel zoom camera that provides up to 5x hybrid zoom. A super-high ISO of 409,600 for the Pro model and 204,800 for its sibling should let you capture anything even in extremely dark situations. What’s more, the video capabilities have been amped up. Low-light recording has been made possible. 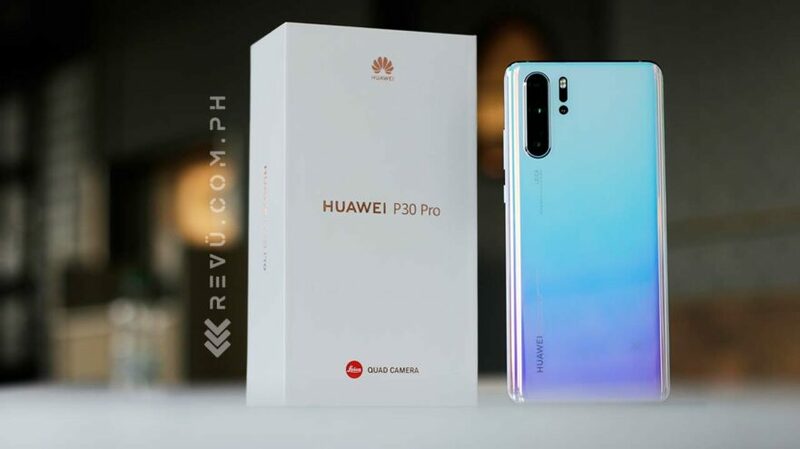 And after an over-the-air update, the Huawei P30 and P30 Pro will be able to take a dual-view video — or a split-screen clip of those shot on the wide and zoom cameras of the devices. Needless to say, we can’t wait to put the two handsets through the wringer and see how awesome the cameras really are, especially with the P30 Pro beating all mobile devices on DxOMark’s list of top camera phones with a score of 112. Elsewhere, you get screen sizes that have stepped up to 6.1 inches on the regular P30 and 6.47 inches on the P30 Pro. Both phones use OLED technology, which should make them vibrant and bright enough for use outdoors. The P30 series also get in-screen fingerprint readers that requires the user to place his or her finger on a specific area of the display. The resolution of both panels is 2,340 x 1,080. That isn’t a notable upgrade from the previous year, but you’ll find much slimmer bezels this time, which should leave plenty of space for viewing content. Regardless of which smartphone you end up buying, the screen will support HDR10, the HDR format used by most modern high-end TVs, for richer colors and deeper blacks. It goes without saying that videos, especially those with HDR, will look great on both devices. On the inside, the Huawei P30 and P30 Pro share the same Kirin 980 processor found in the Mate 20 series, albeit with different RAM and storage configurations. 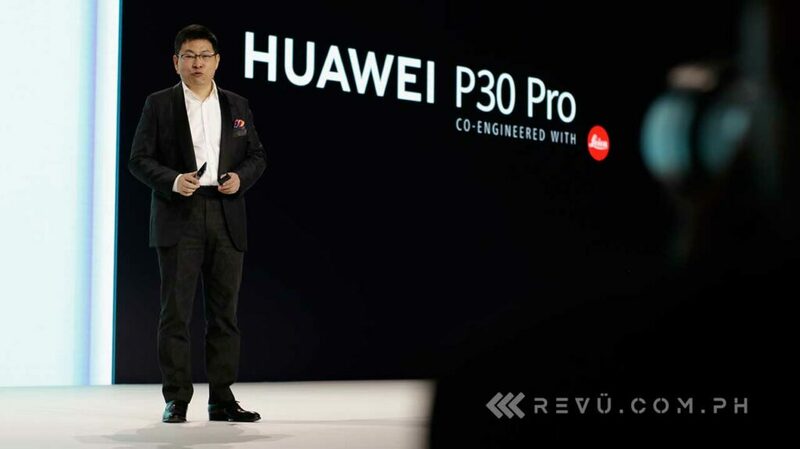 The P30 will launch with 8GB RAM and 128GB storage, whereas the P30 Pro pairs Huawei’s latest flagship processor with 8GB RAM and up to 512GB of native memory. EMUI 9.0 on top of Android 9.0 Pie, as expected, is the software of choice here and features gesture-based navigation, along with GPU Turbo 2.0 and a more streamlined experience that dramatically cuts down the number of menus you can click through. In terms of battery capacity, the P30, being the smaller handset, has a 3,650mAh cell compared to the 4,200mAh unit in the P30 Pro. Every variant regardless of price comes standard with fast charging technology at up to 40 watts, while fast wireless charging is restricted to the P30 Pro. Take note that European pricing is higher because of taxes, so expect these phones to be more affordable once it lands in countries like the Philippines.